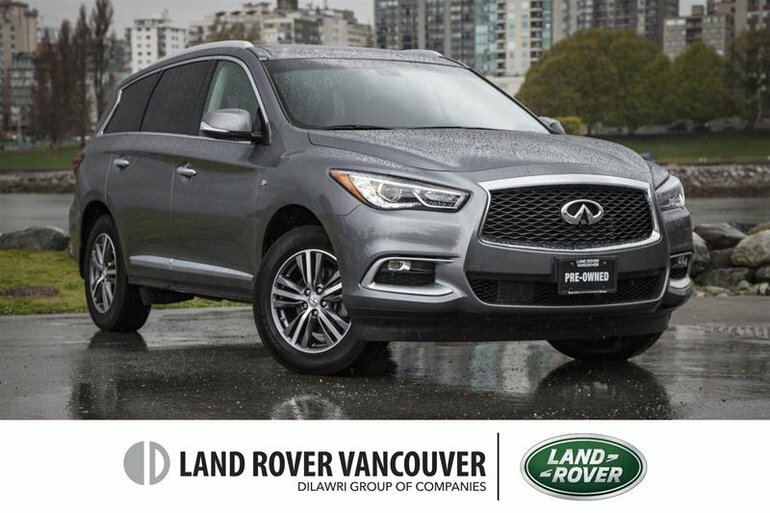 Beautiful, practical, and eager to pamper you, our 2016 INFINITI QX60 AWD is proudly presented in Asgard Grey Metallic. Powered by an award-winning 3.5 Litre V6 that offers 265hp while teamed up with a seamless CVT for natural passing authority. This All Wheel Drive crossover SUV strikes the perfect balance of inspired performance, innovative technology, and absolute luxury while offering nearly 9.0L/100km! The elegant lines of our QX60 are enhanced by 18-inch wheels, automatic bi-xenon headlights, LED fog lights, a power liftgate, and perimeter lighting. Upscale in every respect, the QX60 cabin has been meticulously designed with gorgeous wood, heated leather seats, and a sunroof. Other amenities include tri-zone automatic climate control, a colour navigation system, Bluetooth phone connectivity, a central touchscreen display, and a great sound system with available satellite radio as well as an iPod/USB interface. This is first-class traveling you'll look forward to each time you get behind the wheel. Our INFINITI has received excellent safety scores with its advanced airbags, Vehicle Dynamic Control, an Anti-lock braking system w/brake assist, a surround view camera, and a rearview camera. Drivers and critics alike are giving this QX60 rave reviews as it beautifully blends all of your needs and desires in one beautiful package that is both family-friendly and stylish! Reward yourself with this drive. Print this page and call us Now... We Know You Will Enjoy Your Test Drive Towards Ownership! *MCL Motorcars is a downtown Vancouver Dealer. Due to space limitations, all Pre-Owned vehicles are kept off-site - Please book your appointment today so we can bring your vehicle on site before for your arrival. All Prices are plus $595 documentation fee. 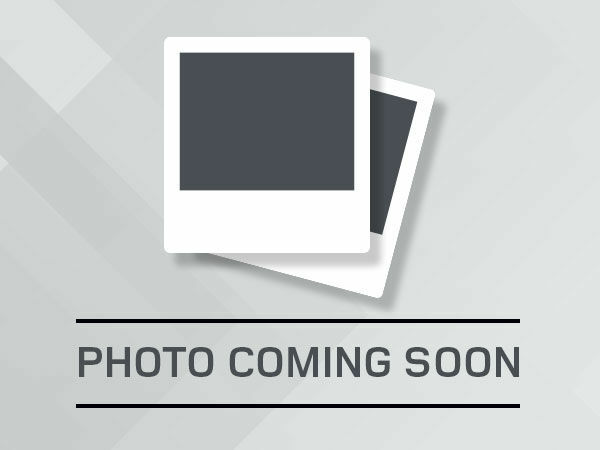 Interested by the 2016 Infiniti QX60 AWD ?